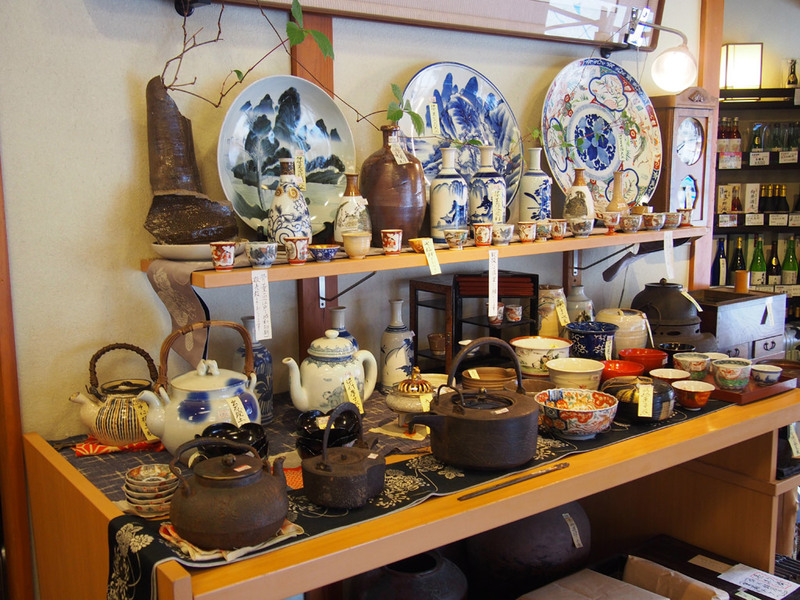 Varieties of representative souvenirs from Amanohashidate and Tango, Kyoto, are sold in our shop. 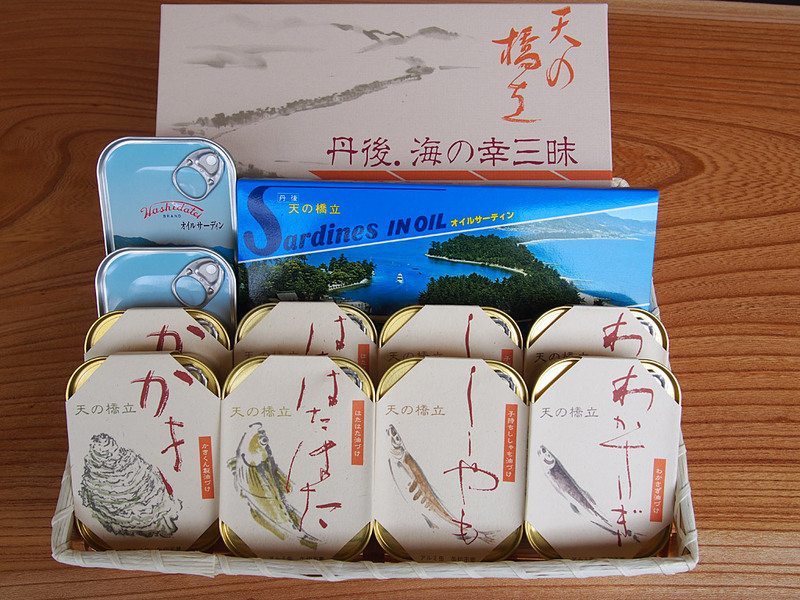 We sell products unique to Kyoto by the sea region such as vinegar made of carefully selected ingredients, canned sardines, local dish called “Heshiko”, salted mackerel in rice-bran paste, Miyazu fish sausages, etc. 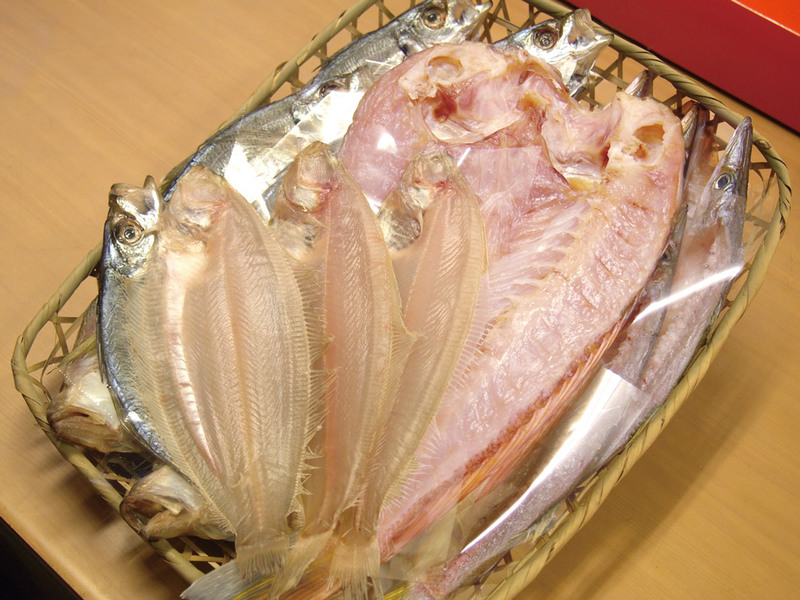 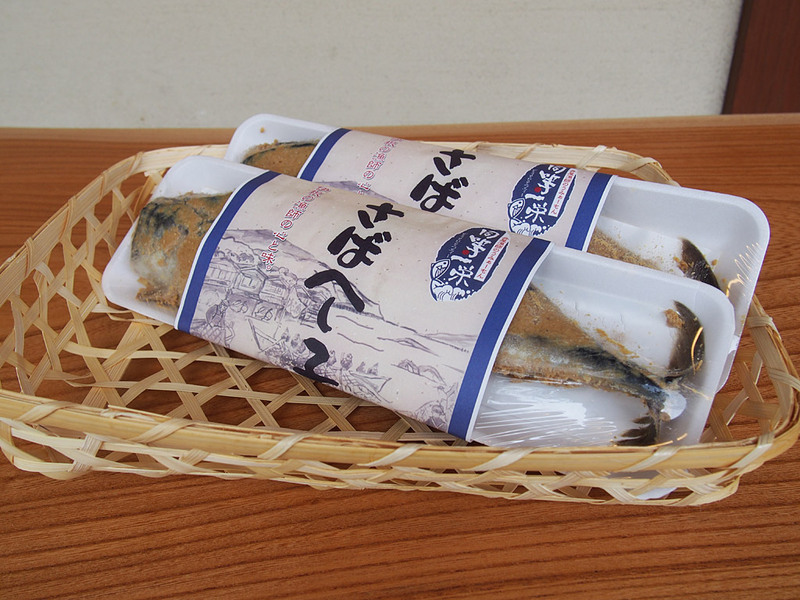 For the summer-gift season, we prepare assortments of our handmade dried fishes. 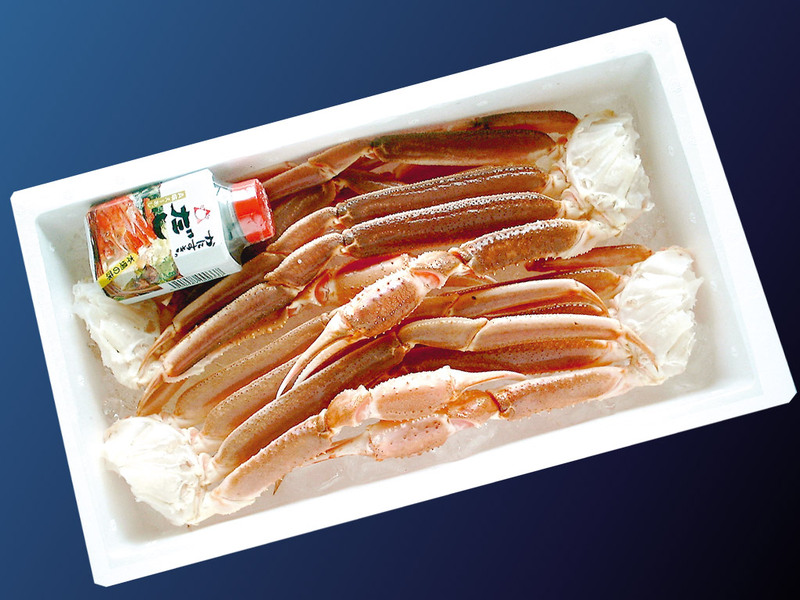 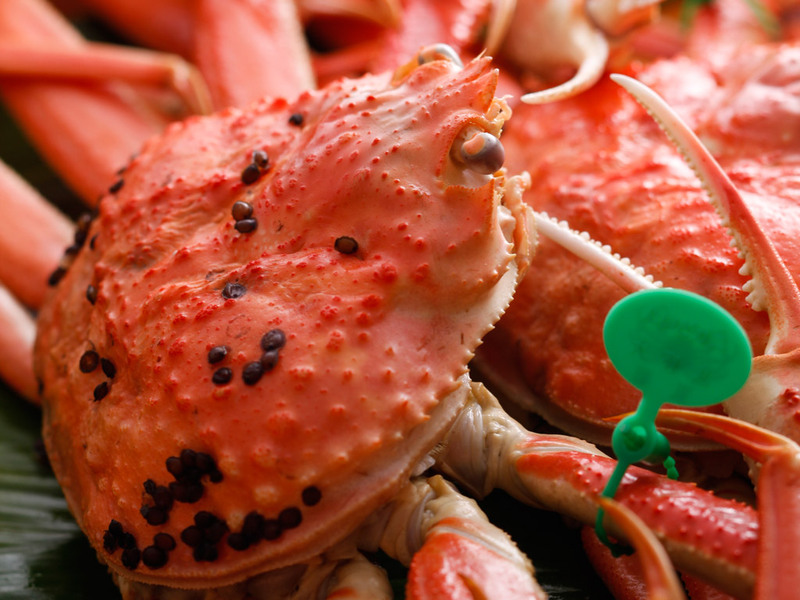 For the year-end-gift season, we also prepare delicious snow crabs and crab sukiyaki kit (crab hotpot kit) along with the dried fish assortments. 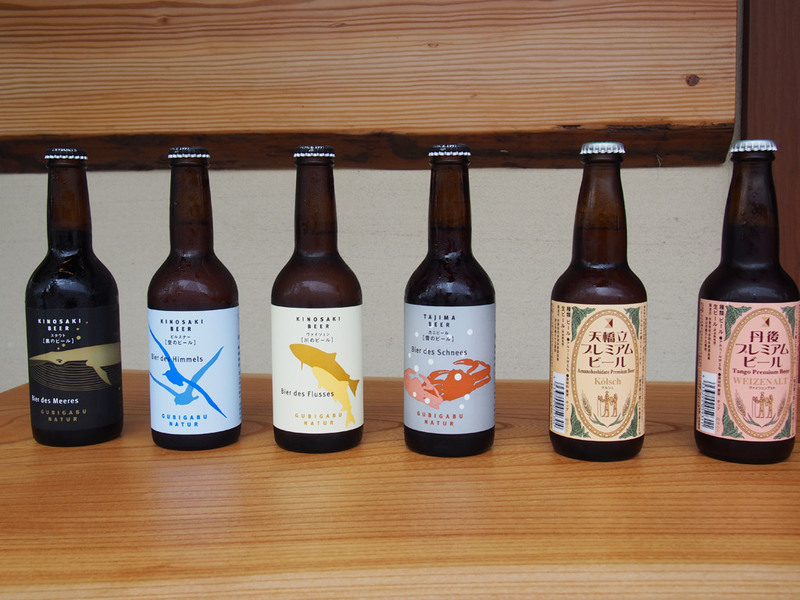 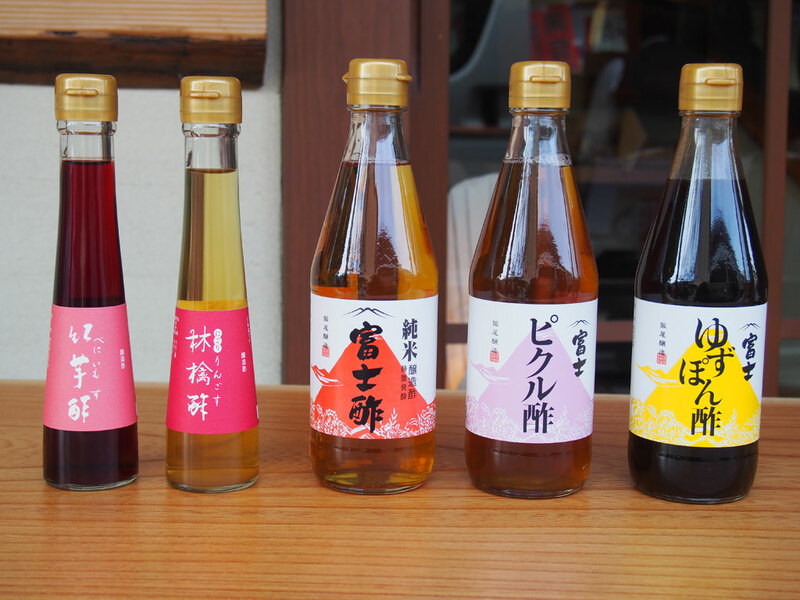 You can find many kinds of locally brewed sake and craft beer at our shop. 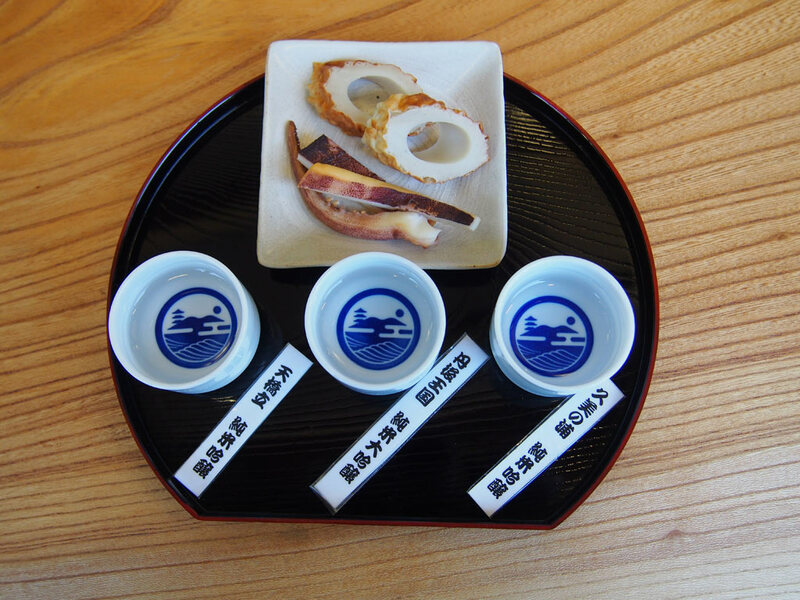 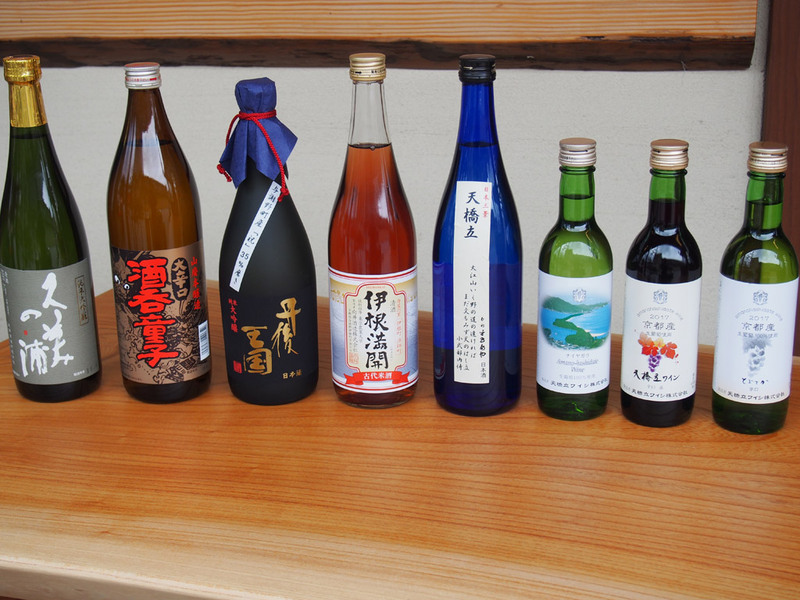 We also prepare a sake tasting bundle (500 yen) to try the locally brewed sake. 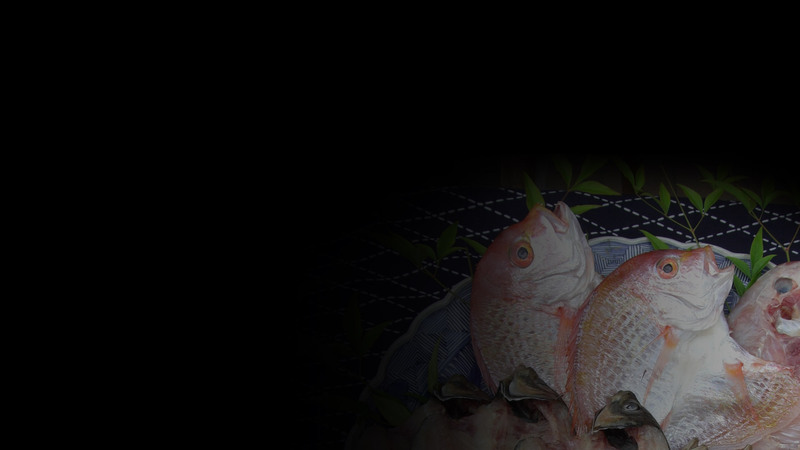 *In some seasons, the tasting bundle won’t be sold. 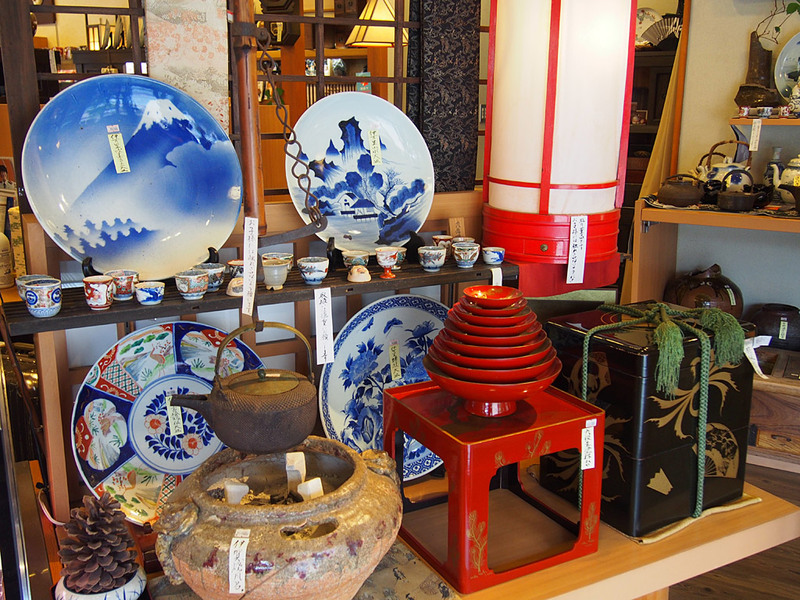 We provide the baggage check service and free lending service of umbrellas and sunshades. 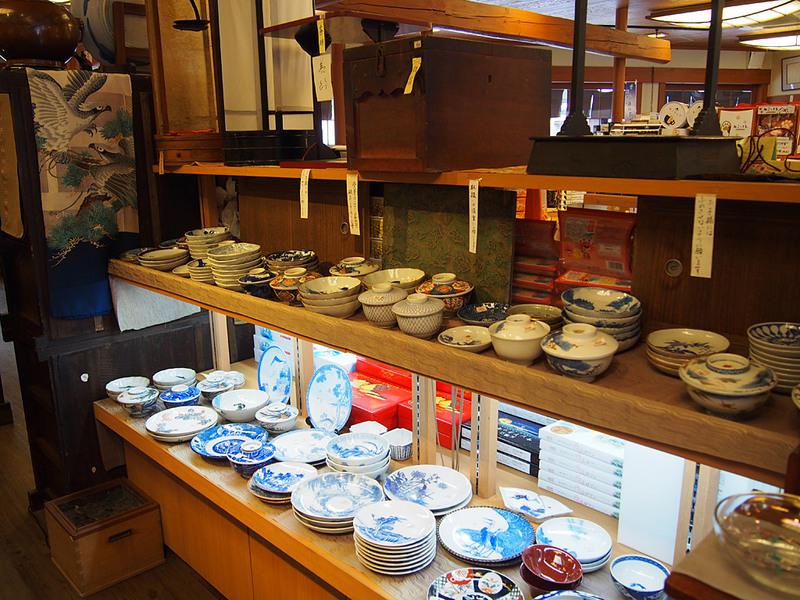 *Our shop will be closed irregularity so please make sure to check our business days before hand.